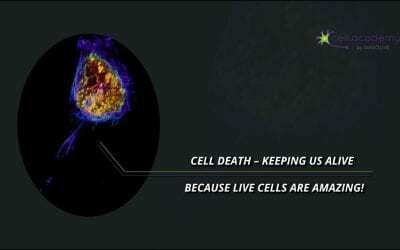 How cell death keeps us alive! 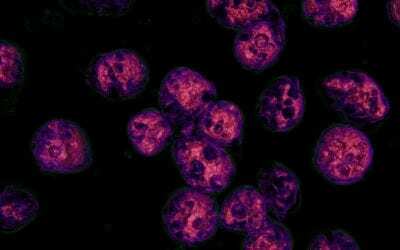 Diving into the immune system! Win a Free License for the Online Learning Space…by Writing Us a Postcard! Amoeba enjoying bacteria: Bon Appétit! 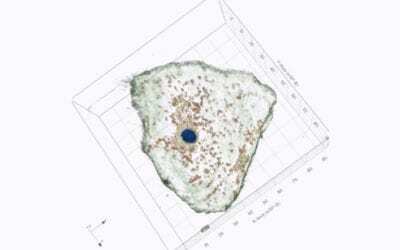 Help us to identify all the different organelles in a live 3D cheek cell! 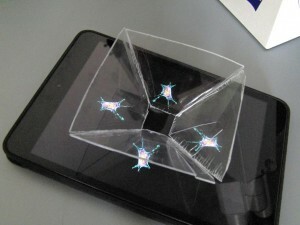 Watch living cells in a self-build 3D hologram projector! 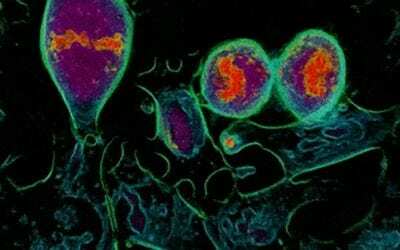 Watch our webinar: Teaching with cells in 3D! 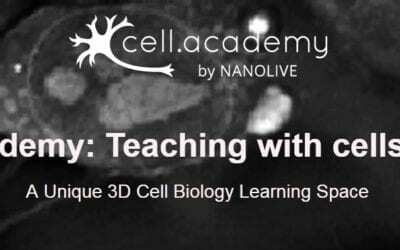 Join our free webinar on May the 2nd: Teaching with cells in 3D! 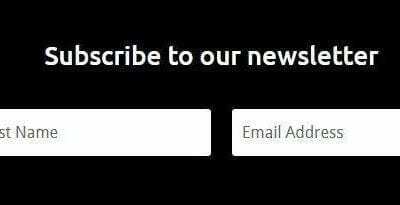 Sign up to our newsletter and get an exclusive surprise! 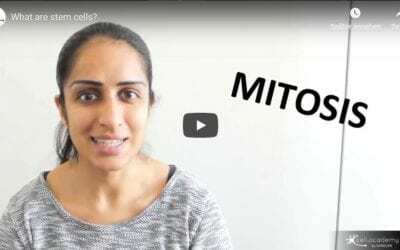 cell.academy in London: BETT-er come by! 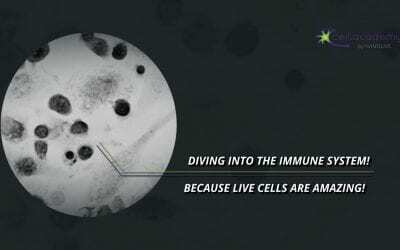 cell.academy at Arab Health this year!